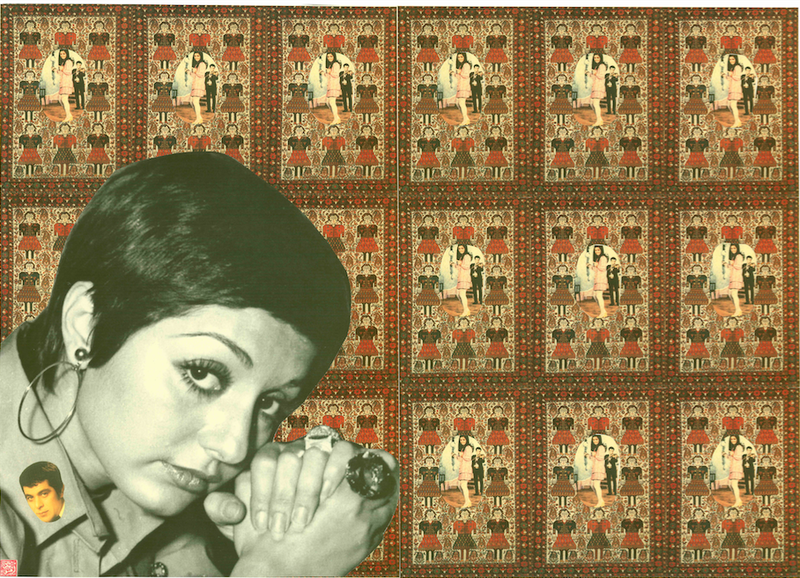 Today’s in-demand contemporary Iranian artists—many of whom have now settled abroad—are working in a range of media, reflecting on issues such as identity, exile, and their multifaceted cultural heritage. For the first time, artnet Auctions will be focusing on these important artists and is proud to partner with ADVOCARTSY and guest curator Roshi Rahnama for The Poetics of Diaspora: Iranian Contemporary Art, a curated sale live for bidding on artnet Auctions from November 9–21. To celebrate this partnership, artnet and ADVOCARTSY cordially invite you to an exclusive opening reception at THE SPACE in Downtown Los Angeles on Sunday, November 12. The event will feature an exhibition of highlights which will be on view for the duration of the sale, along with custom cocktails and the opportunity to learn more about, or place bids, on these vibrant works. Tuesday – Friday , 11 a.m. – 5 p.m.